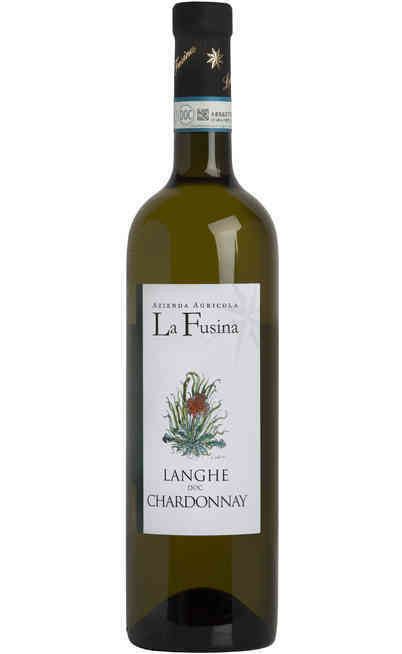 The Winery La Fusina is situated in the fraction of Santa Lucia in Piedmont, one of the most charming places of Doglianese. 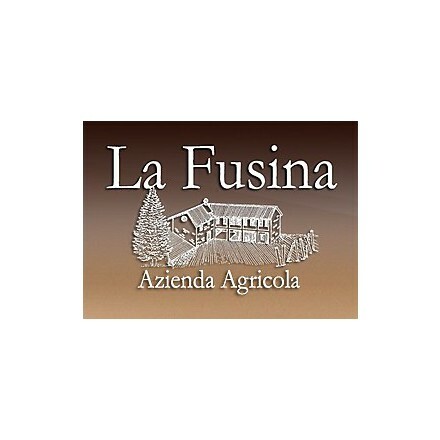 As evidenced by an old map found in the attic of the farmhouse, the Fusina already from 1792 was partially cultivated with vines. 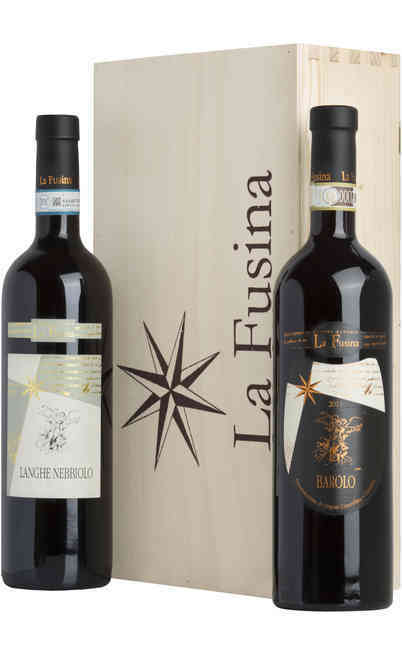 Mr. Luigi Abbona and his family are the current owners and live in the Fusina since 1914, cultivating 18 hectares of vineyards. The harvest is still an exciting time for the family, the fruits condense the gift offered by the land after a year of intense work. The selected collection of the grapes and the careful work in the basement lead to the production of the high quality wines are always ready to amaze you with their personality. 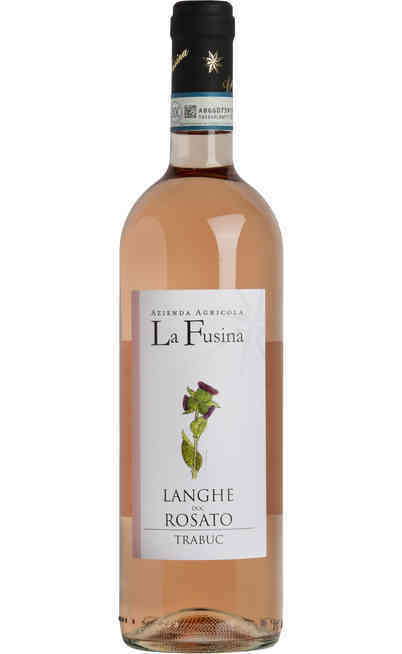 In the future we would like to keep our research to improve our wines. We want to continue to give a final product really genuine and natural. It will be very important to enter in foreign markets where at the moment we have not entered yet. As told before, the aim of our company is always to improve our products, always by keeping all the characteristics of our territory and land. Our wine born from the passion and love for our land. Our wines reflect our land, our familiar bond with the respect for the nature. 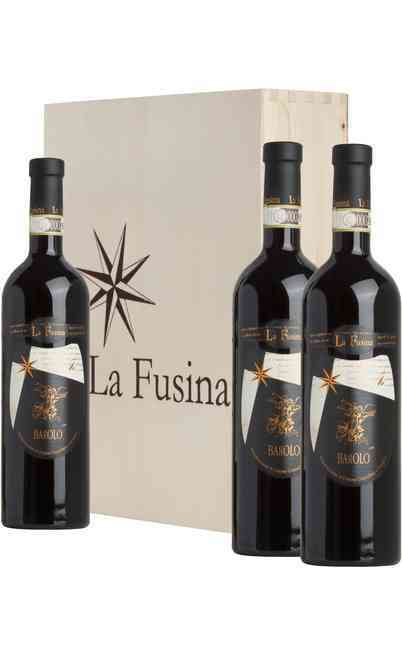 They are genuine and sincere wines with a balanced taste between tradition and innovation. The best part is working in my vineyards, in our nature. I love tell our wines and our work to people who appreciate that. The worst thing is the “negotiation” with the possible customers who many times are most interested in the price than in the quality. For sure our DOGLIANI SUPERIORE DOCG Cavagnè because is our most representative wine which born from a very old vineyard with a wonderful exposition; the grapes are sun-kissed from the morning to the evening and it is the first area where the snow dissolves. This vineyards produces few grapes that absorbs all the heat of the land and by testing this wine you have the impression of knowing exactly our territory. I would joined it with a main course based on meat such as piedmont agnolotti (ravioli al plin) with meat sauce (ragù) or, as he is in Rome, the bucatini with tomato, meat and pecorino sauce (Amatriciana). Come on! Never stop to tell about our wine, our territory and it is important that everyone keeps its identity and not be standardized and you will see we will be rewarded! It is very interesting and I think this will be the future of new generations. 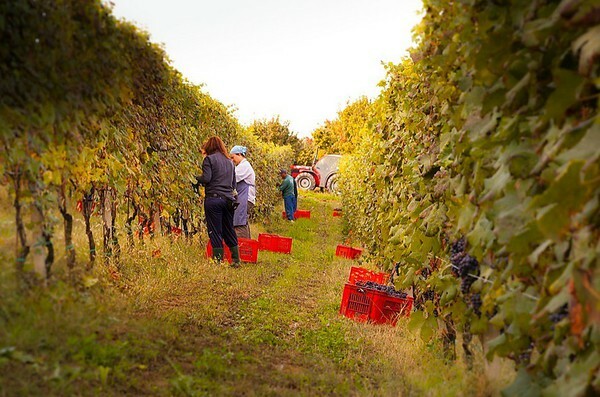 But I think that the best way to buy a wine is the to take some time to go to the cellars, know the people who produce that and to live for some hours their reality. Unfortunately we have no time and we are too hurry and so the web market is welcomed if the people who manage it have the will to look for right products. For the same reason I told before, behind the Uritalianwines there are guys who have the will to know the products and the producers, that are not focused on selling the most renowned brands but who are looking for little realities, almost unknown, but that work good too. Not everybody would travel all around Italy to taste wines, because only by looking for the quality you are able to offer quality to your customers and I think this is the Uritalianwines philosophy. Well, I would say the Dogliani Superiore Cavagnè for the reasons I told before: this is our most representative wine which born from a very old vineyard with a wonderful exposition; the grapes are sun-kissed from the morning to the evening and it is the first area where the snow dissolves. This vineyards produces few grapes that absorbs all the heat of the land and by testing this wine you have the impression of knowing exactly our territory.